ISLAMABAD -- Pakistani security forces killed seven unidentified militants in a firefight after insurgents reportedly crossed from Afghanistan into Pakistan's tribal region, the military said in a statement Tuesday (October 2). 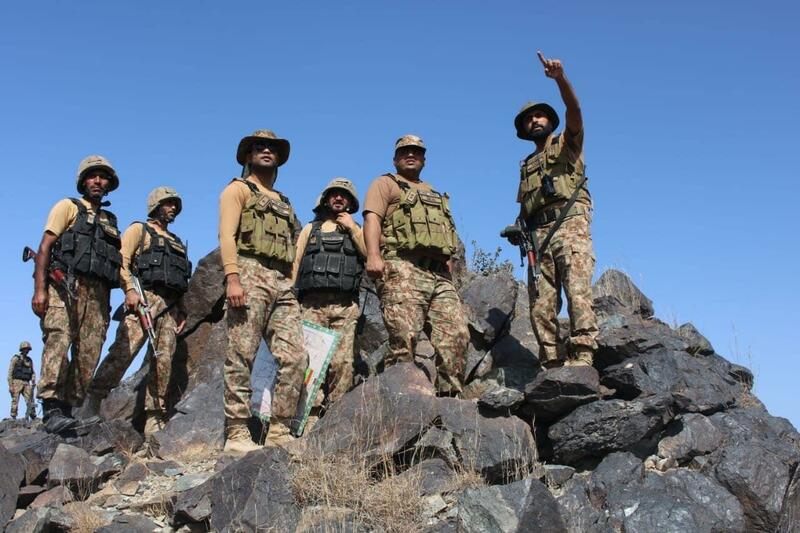 The clashes erupted late Monday (October 1) when militants attacked a Pakistani border post in North Waziristan, according to officials. "During (the) exchange of fire, seven terrorists (were) killed while three (were) injured," said the Tuesday statement. Violence has declined notably in Pakistan in recent years following a series of military operations along the northwestern border with Afghanistan, but militant groups are still able to carry out deadly attacks.